El país de Chile en Sur Americano, viene visitar con el país Norte Americano. Presidente Obama de los Estados Unidos y Presidente Piñera de Chile tuvieron una reunión en El Whitehouse en Washington, DC. I just had a lovely Skype conversation primarily in Spanish with Carmen Gloria Herrera who is the librarian at the Universidad Católica del Maule and also serving as my Chilean hostess while I am a Visiting Scholar in Chile at her institution. I’ve changed my travel plans due to the U.S. State Department’s travel advisory for North Americans but, mostly because I need more time to coordinate all my affairs before I depart. 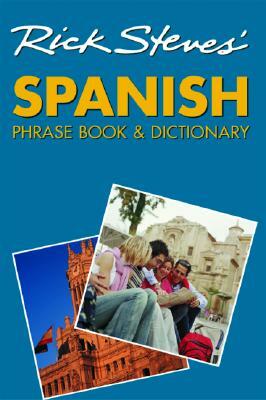 I was so nervous because I believed that I write and read Spanish far better than I speak at this point. However, I was so encouraged when she told me my Spanish was very good!! I’m still going to take my pocket book translator with me and keep it handy just to be on the safe side. Above is among the very first video presentations I produced when I began my PhD studies at the University of Georgia in Fall 2010. I plan to produce a much more sophisticated documentary highlighting my Visiting Scholar experience and dissertation research in Chile. This was a video created in my course EDIT 6150e (Intro. to Computers for Teaching) during the first summer session. It was a completely asynchronous course and accomplishing this project with a group partner was quite the challenge as we had no face-to-face meetings. Nevertheless, it turned out very nicely and focuses on the subject of encouraging adult learners who are digital “non-natives” to use mobile technology and devices. 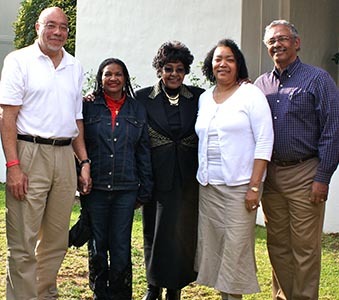 I think it is so awesome that two of my Professors from my adult education program at the University of Georgia travelled to South Africa this summer and met with Winnie Mandela. Dr. Juanita Johnson-Bailey and Dr. Talmadge Guys are awesome professors whose scholarships focuses on Women’s Students and African American Studies. This summer I took a course to complete the requirements for a certificate offered by our Graduate School. It’s an Interdisciplinary Certificate in University Teaching. As a type of deliverable for the certificate I created a YouTube video of how blogging can be used to meet the 4C’s of using technology for teaching. 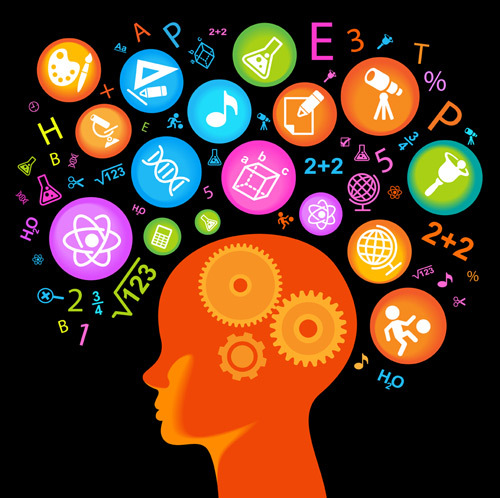 The 4C’s are: Communication, Collaboration, Creativity, and Critical Thinking, all of which are foundational adult learning objectives. Adult Education is undergoing a paradigm shift in response to globalism that has placed new demands on adult learning and the workforce of the future. A prototypic case of a nation specifically negotiating these challenges is Chile. Recently, the Office of the Minister of Education commissioned research on how adults choose to enter the pursuit of higher education and manage educational debt while negotiating the demands in their personal and financial lives. Similarly, an avenue through which many adult learners in the U.S. have sought to resolve the demands of work, family, and career has been accessing expedited pathways to advanced educational credentials at for-profit graduate degree granting institutions. The purpose of my dissertation research is to compare civic engagement activities and outcomes in Chilean private for-profit and public graduate education and to interpret that engagement through Spiral Dynamic Theory. Chile, South America, was selected as the context for this research due to the fact that since approximately 1973, the dominant form of Chilean education ranging to K18 (elementary to graduate levels) has been private for-profit. 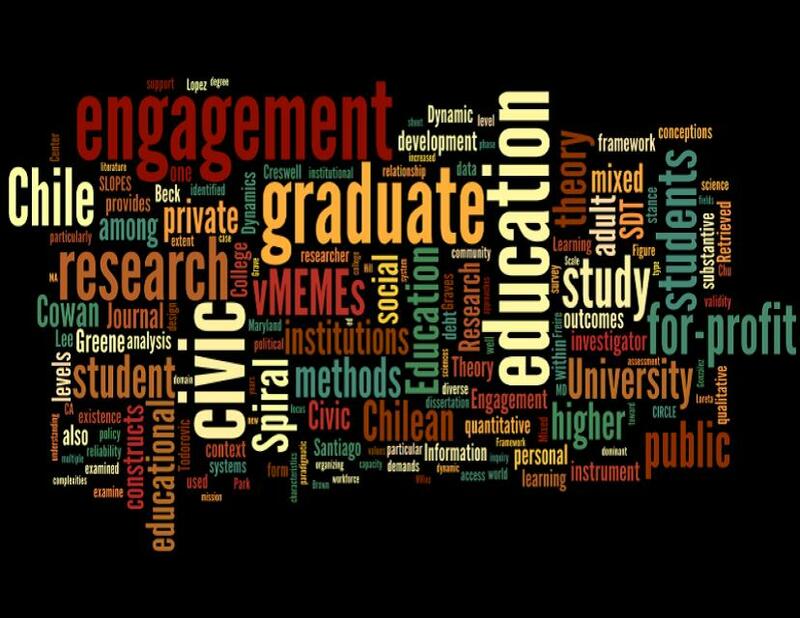 The following research questions guide this study: 1) To what extent are Chilean public and private for-profit institutions committed to doing civic engagement education and practices? 2) What are the prevailing vMEMEsof Chilean graduate students in public and private for-profit higher education institutions? 3) To what extent is there a relationship between graduate student personal characteristics and civic engagement outcomes? 4) Is there a relationship between institutional type and graduate student civic engagement outcomes? This dissertation study employs a mixed methods research design utilizing a substantive theory of Spiral Dynamics Theory. During the week lasting from June 19th through June 27th, I traveled to Santa Barbara, California to complete my training in Spiral Dynamics. So I landed in Los Angeles yesterday (June 18th) afternoon and will be here for about a week for Spiral Dynamics Levels 1 & 2 certification. It’s weird trying to adjust to the time difference as its 3:22am here and I’m up blogging. My body thinks it is almost 7am. Yeah, I’m going back to sleep! 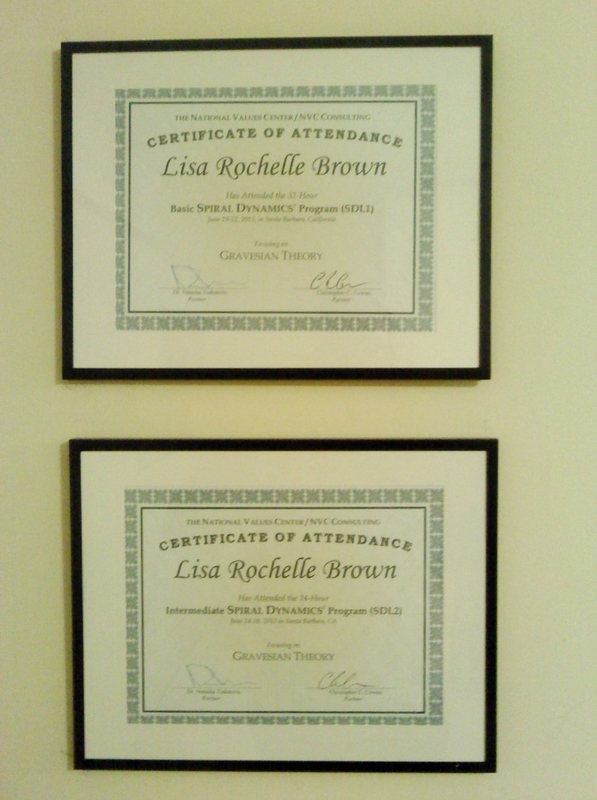 So I have completed my Spiral Dynamics certification training for Levels 1 & 2 and above you can see my certificates of attendance. Spiral Dynamic Theory (SDT) as a theoretical framework is being used in my research to examine levels of civic engagement within the complex contexts associated with public and private for-profit gradate-level adult learning. My research also explores the use of memetic science which is the theory and study holding that mental contents of culture operate analogous to Darwinian evolution. SDT is an open-ended theory based on the work of psychologist Clare W. Graves whose “emergent cyclical level of existence theory” (ECLET) held that as adults are faced with increasing degrees of life conditions and problems their worldviews are impacted such that they can respond to those problems through advancing biopsychosocial neurology. My research holds that Memes (the products of memetics) influence these worldviews and also influence adults existential realities. In essence, adults’ coping systems are open to increasing levels of complexity and they have the unlimited potential to develop ways of responding to emergent life complexities. It’s also important to note that Graves held that change was not inevitable and that adults can live the totality of their lives centralized within a particular worldview or level which Chris Cowan and Don Beck term as a vMEME (i.e., Value Meme). So my training and certification in Santa Barbara served to augment the research and study I’ve had to date relative to Gravesian theory (ECLET) and Spiral Dynamics. 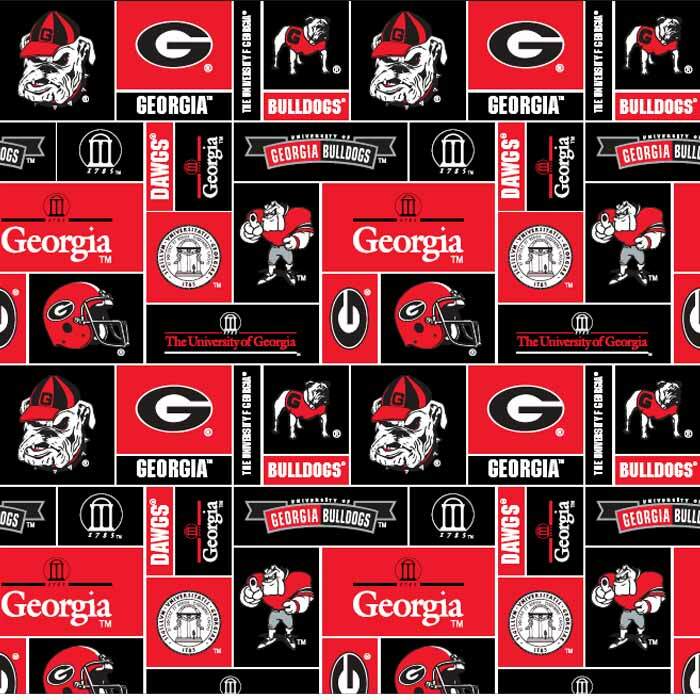 University of Georgia Doctoral Candidate and Novice Blogger. Enjoy! Got my IRB – It’s a GO!! This is the Wordle world cloud I made from uploading my dissertation research prospectus. Turned out to be pretty cool in my humble opinion. 🙂 I love the color scheme it selected. My lovely daughter (now a newly sworn in state & federal attorney) made this picture of us prior to my travels to Chile next month to The Universidad Católica del Maule in Talca. 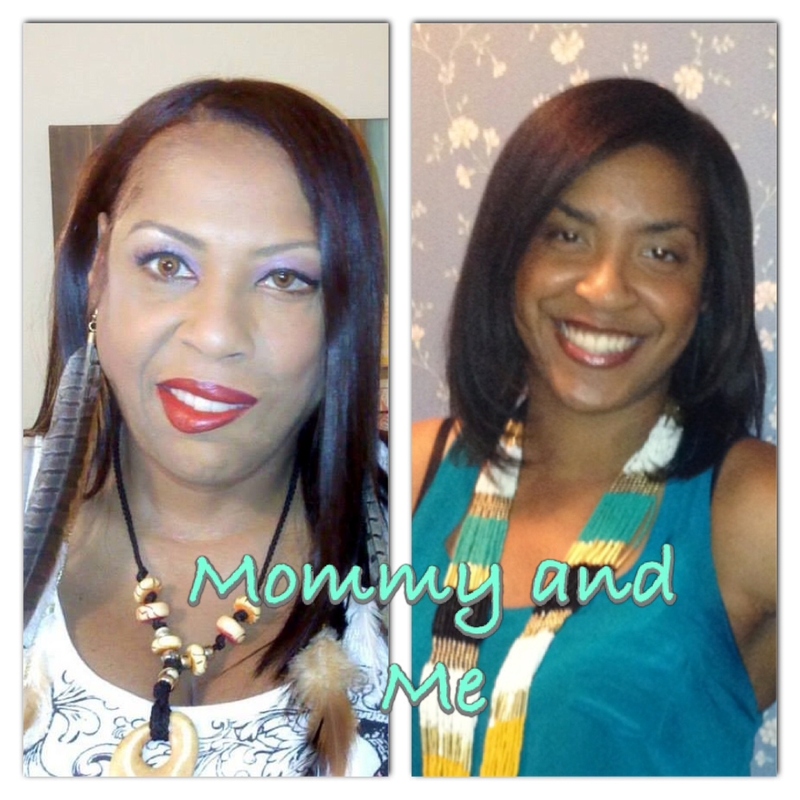 Just wanted to have it posted on my blog so I can see her beautiful being whenever I stop by to blog on my site. 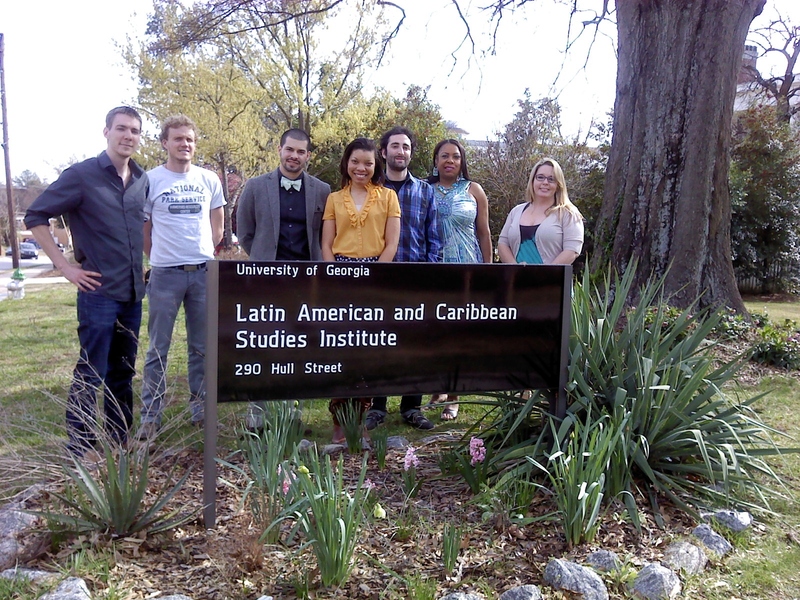 During the 2013 Spring semester I along with a select group of graduate students were awarded the graduate field research award from the Latin American Caribbean Studies Institutes (LACSI) at UGA to support our field research. This will greatly assist me in my role as a visiting scholar this fall semester in Talca, Chile. 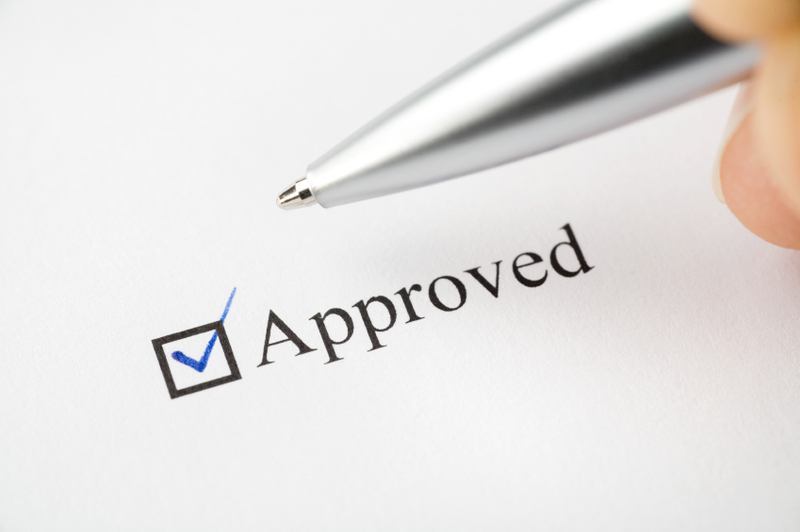 I was very excited about my selection as I was told it was a very competitive application process. Most of the past recipients were studying in the department of Romance Languages. My selection as a doctoral student in the Adult Education program, within the department of Lifelong Learning Education and Policy, speaks to LACSI’s appreciation for the need to support students doing interdisciplinary graduate studies in Spanish speaking countries.